On Saint Valentine’s Day in 1900, the female students at a private Australian school are given permission by their stern headmistress to travel to an ancient volcanic outcropping for an afternoon picnic. 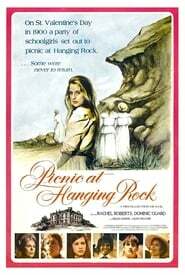 The beautiful day turns into a nightmare when a few among them, including the beautiful and enigmatic Miranda, vanish without explanation on Hanging Rock. 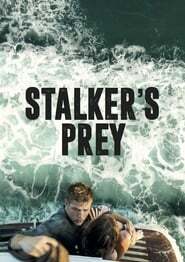 Won 1 BAFTA Film Award. Another 3 wins & 11 nominations.